A village church in the Scottish Borders has become the first in Scotland to win a top environmental award. 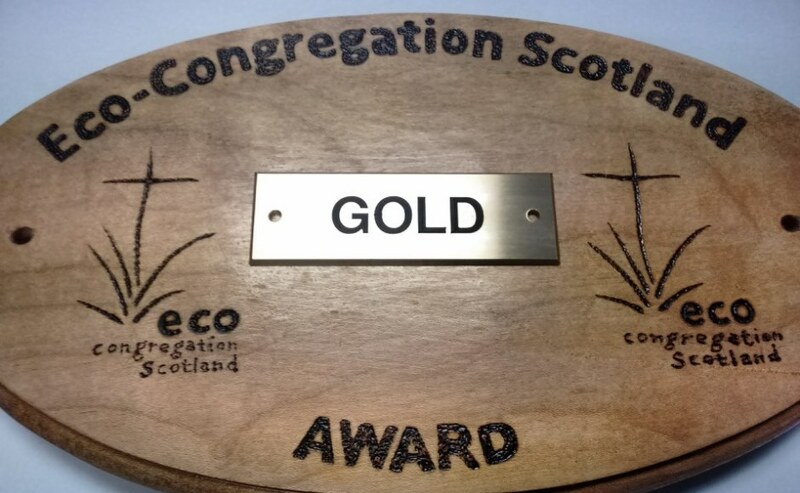 Creative members of Carlops Parish Church were presented with a Gold Award from Eco-Congregation Scotland. A Scottish first for the creative and imaginative members of Carlops Parish Church. They were commended for a broad range of work including a proactive approach to recycling, responsible travel and energy use. 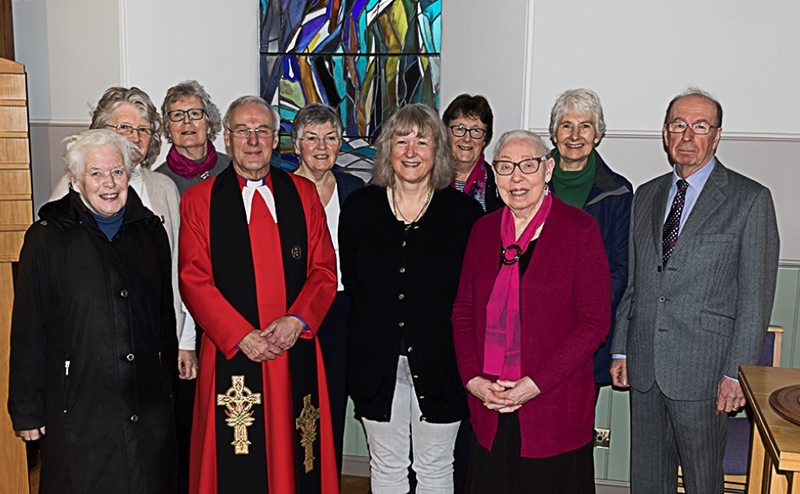 Members were recognised for charity work, promoting Fair Trade and Christian Aid and their patio-garden project, which benefits the wider community. 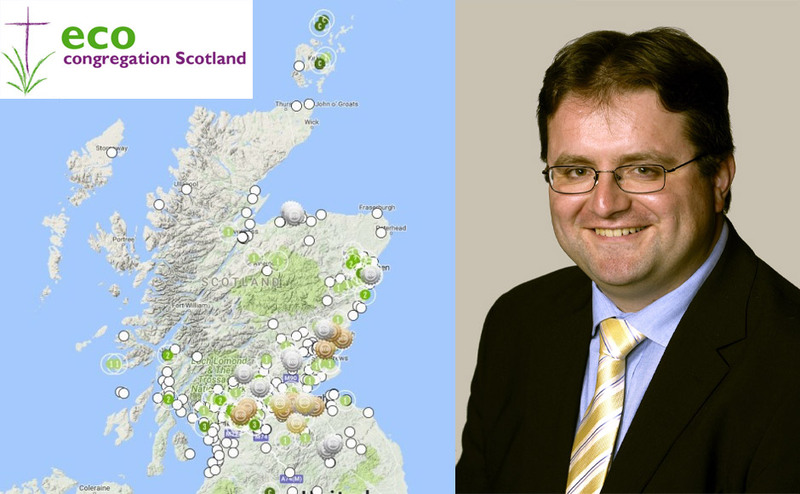 The congregation actively lobby MPs and MSPs to express opinions on issues such as climate chaos, global poverty and climate justice. Eco-Congregation Scotland is a movement of congregations of all denominations and none who are committed to addressing environmental issuesthrough their life and mission. Gordon Hudson , manager of Eco-Congregation Scotland, said scooping the accolade was a significant achievement for Carlops Parish Church. “Given the high standards set for our new Gold Award we were very surprised that any congregation qualified so quickly,” he added. “Carlops has been at the forefront of our movement for over ten years so it was perhaps not that surprising that they were the first to reach this milestone. 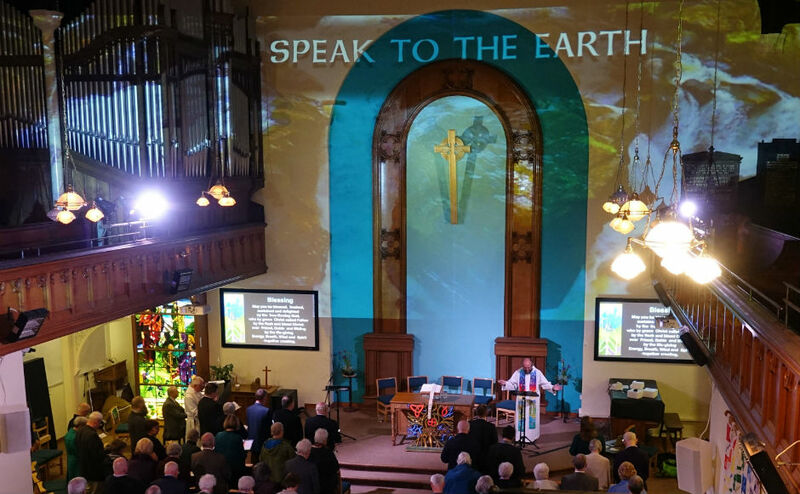 “A total of 417 Scottish church congregations are now registered as eco-congregations and taking this sort of practical action to protect the environment and address issues like plastic pollution and climate change. “That is a significant number - 11% of all Scotland's churches taking part and 287 of them are Church of Scotland congregations." Members of Carlops Parish Church's eco-group with former Moderator of the General Assembly, Very Rev Dr Finlay Macdonald. Located 15 miles south-west of Edinburgh, Carlops Parish Church has 52 people on the roll. The building was refurbished in 2008-09 and became an eco-congregation in 2004. 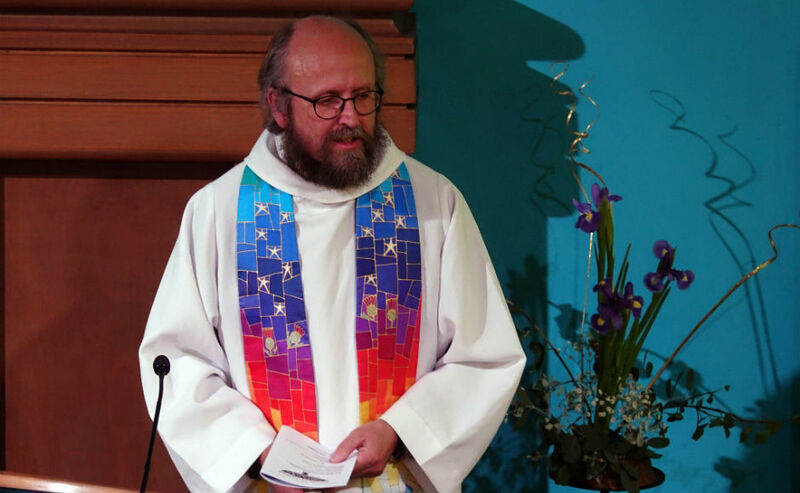 Member, Rennie Mcelroy, said: “We support Eco-congregation Scotland’s aims and find that being an eco-congregation helps us to formulate and pursue our environmental and outreach work. “It attracts people across the community to join us in it and benefits our church’s performance and reputation.